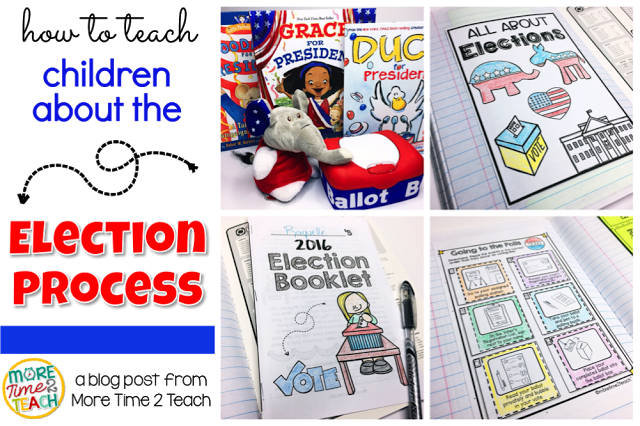 With the 2016 Presidential election right around the corner, it’s important to dedicate a few weeks to teaching our children about the election process. 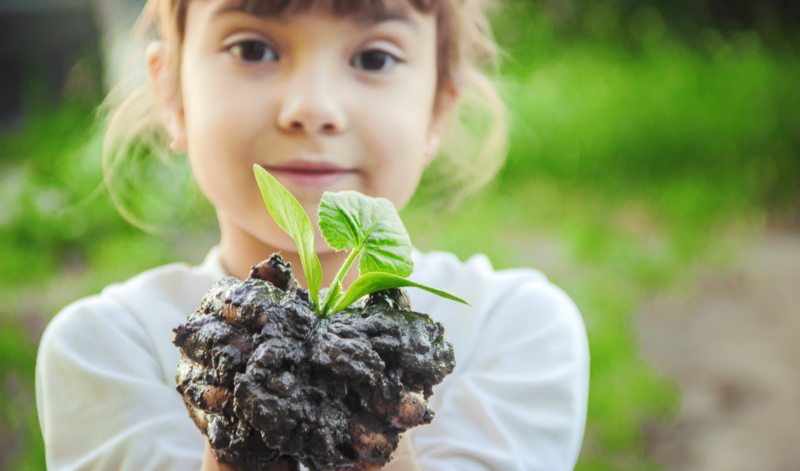 But how does one go about teaching KIDS about a process that is even difficult for ADULTS to understand? Especially when a lot of the information that is out on the Internet is not kid friendly or goes into way too much detail. 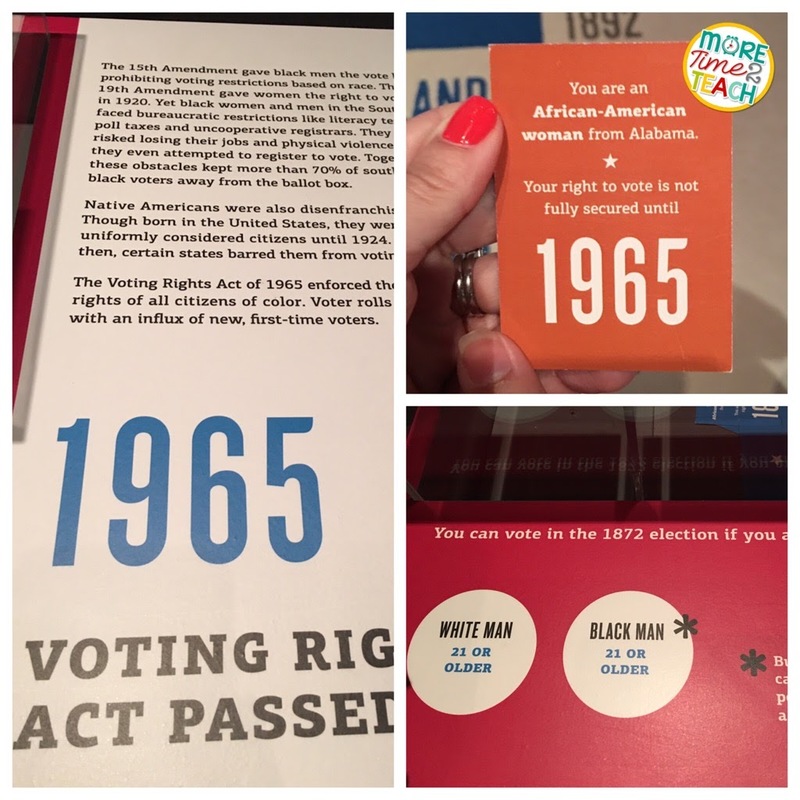 My family and I even visited the George W. Bush Presidential Library and Museum in Dallas, Texas which had an entire room dedicated to the history of our election process. 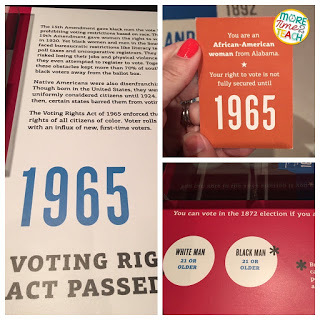 My favorite part, was an interactive exhibit where you selected a card giving you the role of a person in history such as “an African American woman from Alabama”. Then you had to walk right past all these ballot boxes until you reached the year where you were allowed to vote. In my case, I wasn’t able to vote in a few elections because I was not white or a male. Great way to feel the unfairness of the times! In less than a week, my class and I will embark on our journey through the voting process. We will begin by reading Duck for President. 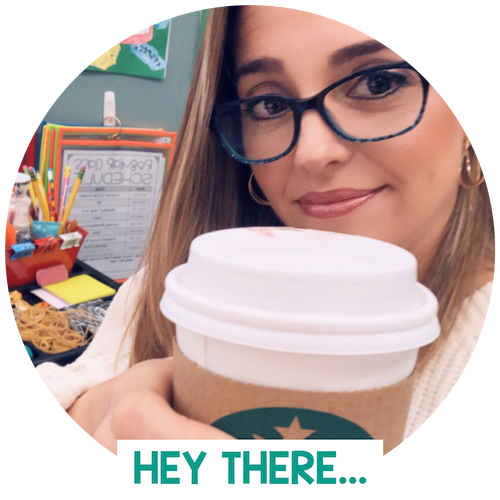 This book doesn’t go into too much detail, so it’s a perfect book to start with and help you figure out exactly how much background knowledge your students already have going into the unit. Here’s a great read a loud of the book just in case you don’t have the book handy. 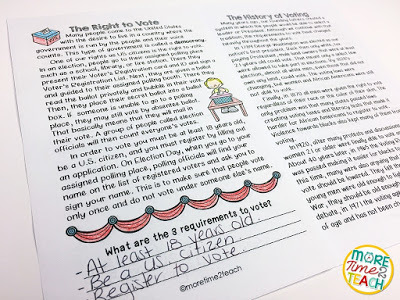 Next, we’ll learn about our rights as US citizens to vote by reading The Right to Vote in our election booklets. Students should understand the 3 requirements to vote and what the voting process looks like. 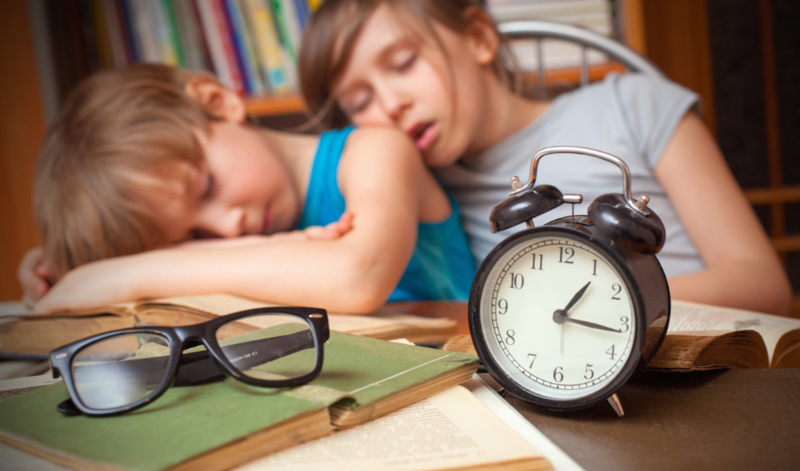 Especially since in just a few short weeks many of them will probably be going with their parents to polling stations. 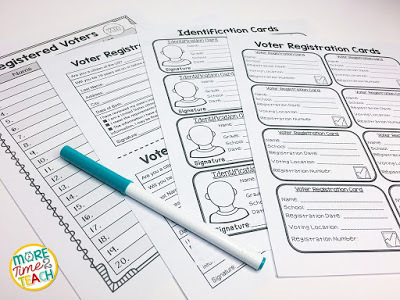 For a fun activity, have your students fill out a Voter’s Registration Application. Then watch their faces light up as you hand them their very own Voter’s Registration Card. Remind them to store their card in a safe place so that they have it handy come election day. This is also a great time to introduce the idea of polling stations and ballots. 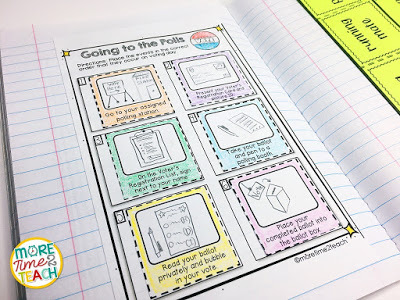 A great way for students to visualize the process is with this Going to the Polls cut and paste activity for their interactive notebooks. Another story that is great to use once students have learned a little bit more about the election process is Grace for President . 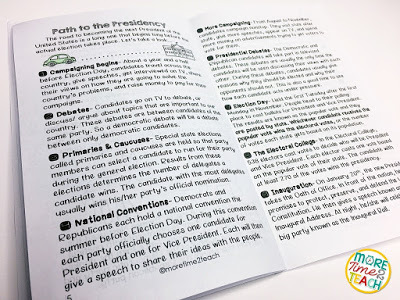 This story does a wonderful job of introducing students to campaigning, campaign slogans, speeches, campaign promises, and even the complicated electoral college. What I like about Grace for President is that it’s a good transition into the more complicated side of the election process. 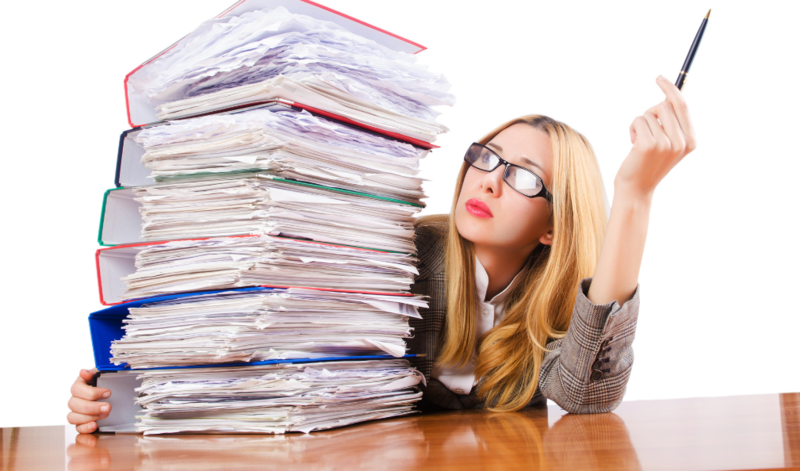 Many students think that running for President is an easy task, when in truth it is a complicated and lengthy process that takes many months and even years to complete. 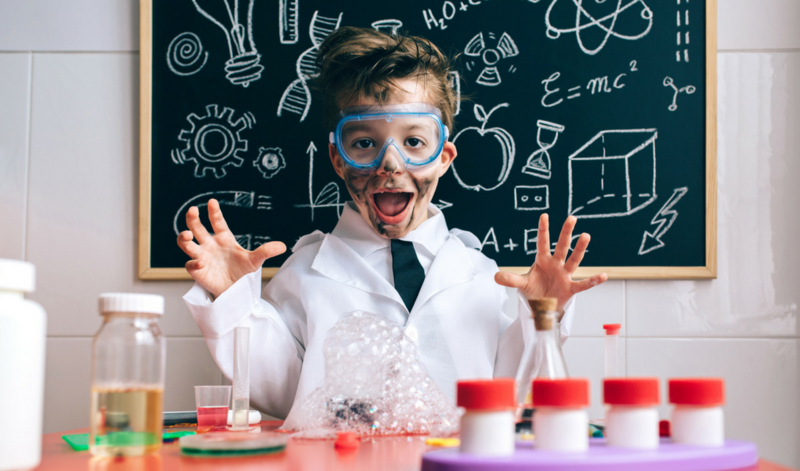 To simplify the process a little for my kiddos, I’ve broken it down into 9 steps. The electoral college and the idea of the popular vote vs. the electoral votes is another tricky concept. However, I think that Grace for President and the video clip below do a good job of making it kid friendly. 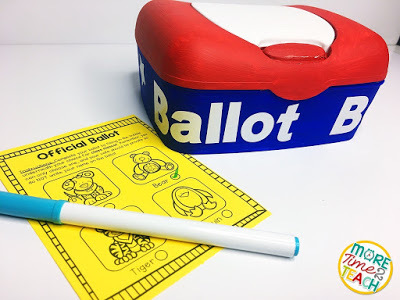 Once we’ve covered all of the basics and students have their own Voter’s Registration Cards, I think it’s time for them to take part in their own mock election. What better way to understand the voting process than to have to vote themselves. For our first mock election, I plan on having my students vote for a class mascot. Every class needs a mascot, right? On election day, they will each have to approach their polling station with their Voter’s Registration Card. They will then sign their name on the list of Registered Voter’s and be handed a ballot. Once they’ve cast their vote, they will turn in their ballot in our ballot box. All secret ballots will be counted and the winner announced. 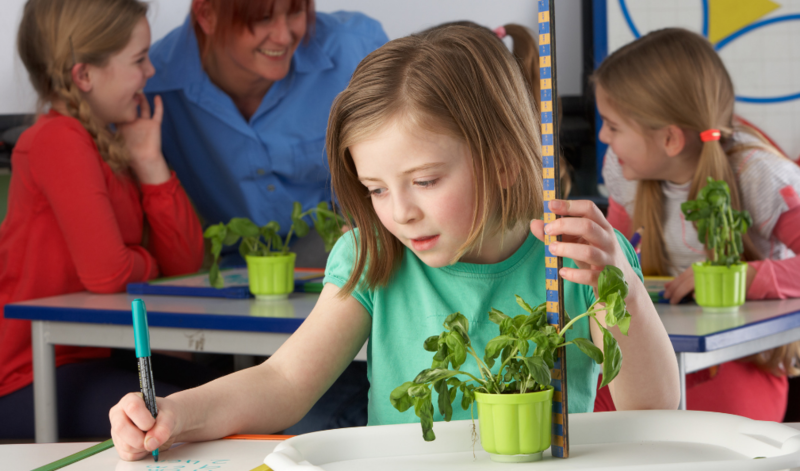 We might even incorporate some math into the lesson by having them graph the number of votes each candidate receives. 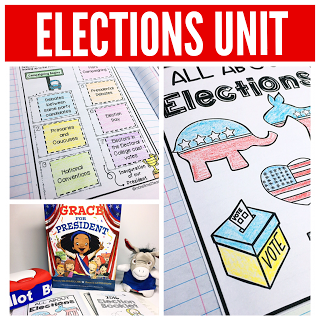 If you’d like to take a closer look at what’s included in my complete Elections Unit, simply click on any of the pictures above or here for the direct link.